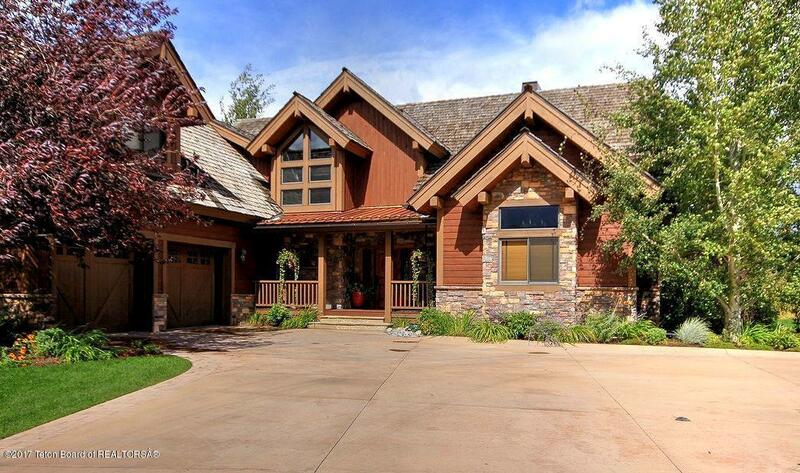 This high end, beautifully landscaped home sits on one of the many lakes in Teton Springs. 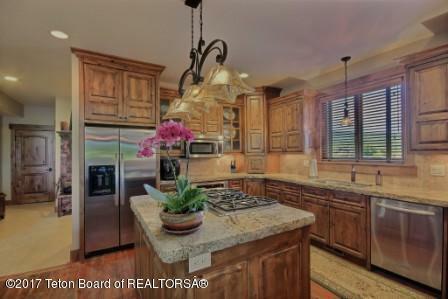 Hardwoods, granite and lighting as well as a fine furnishings package fill this home with warmth, and make it a turn key property. 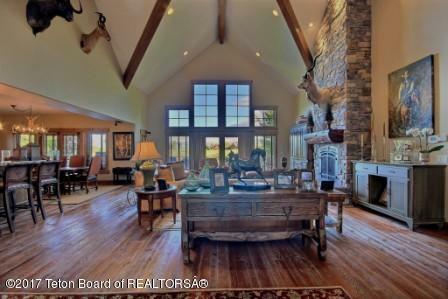 The great room and master suite open up to the deck with both a fire pit and hot tub to enjoy. 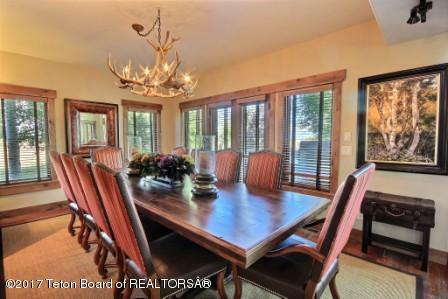 The home is being sold completely furnished and includes two golf carts! The Sellers have completed a number of upgrades and added features to this home, Please call for more information, including a complete list of features and to schedule a showing.